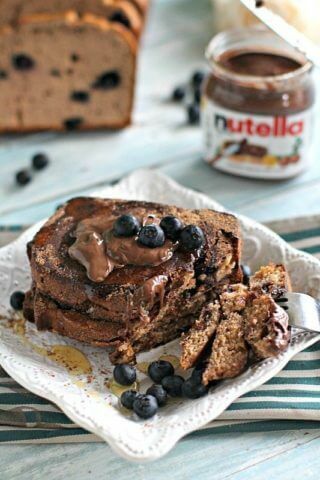 Sweet and Savory Meals - Page 55 of 59 - Easy recipes for food lovers. 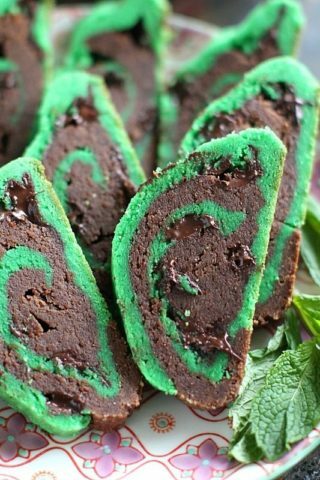 Mint Chocolate Chip Cookies are made in two layers, one mint and one chocolate, are filled with delicious chocolate chips and perfect for St. Patrick's Day. 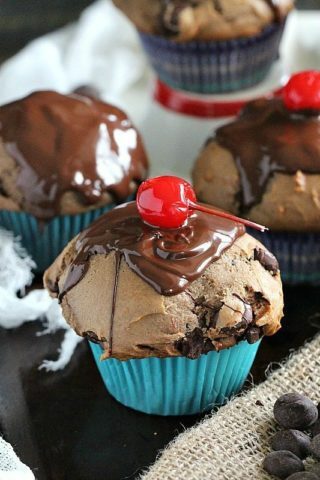 Chocolate Chip Ricotta Muffins made with ricotta and cream cheese for a tender texture are loaded with chocolate chips and topped with melted chocolate. 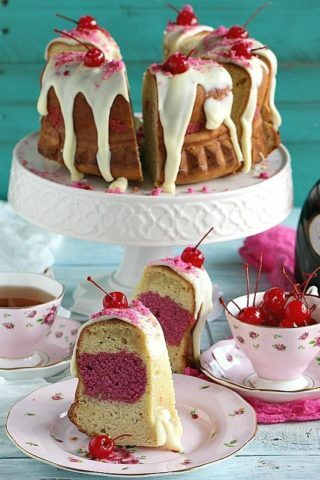 Ricotta Bundt Cake is soft and velvety with white chocolate icing and maraschino sweet cherries. 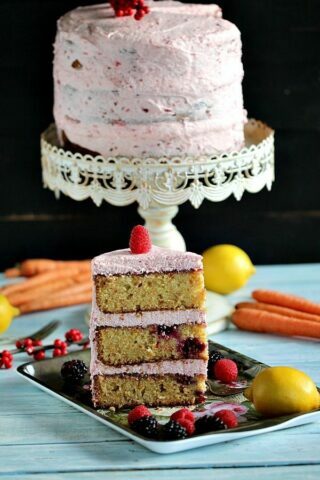 The gorgeous colors make the cake festive and perfect for a special occasion. 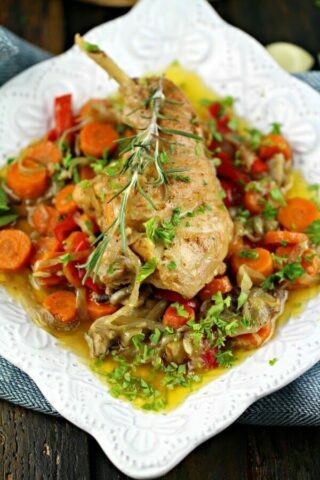 Rabbit and Vegetable Bake is succulent, healthy and very flavorful. 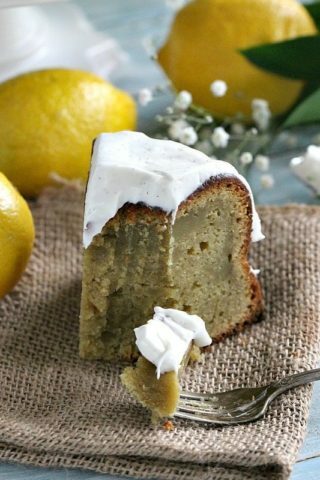 This meal is perfect for special celebrations or holidays, as if looks beautiful and tastes delicious. 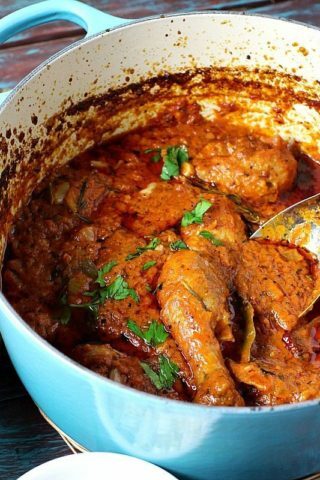 Ragu Sauce Chicken Pasta Recipe is a one pot, creamy, comforting and perfect for a weeknight flavorful and affordable dinner. 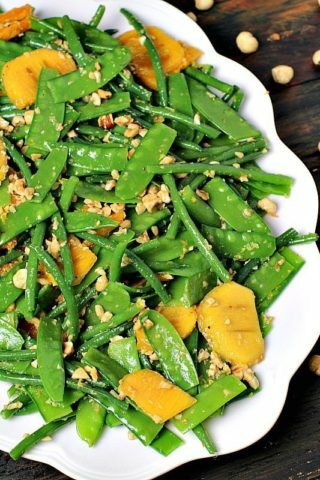 French Green Bean Salad with snow peas, sweet persimmon and toasted hazelnuts, combined with fresh orange and lemon zest for a citrus undertone. 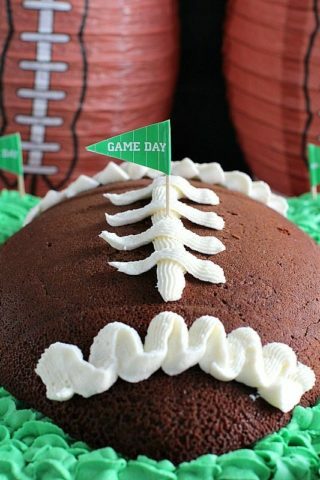 Dense Chocolate Cake is the perfect center piece for a football themed party. 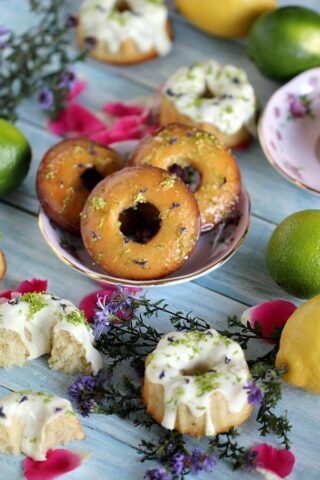 Lemon Lime Mini Bundt Cakes are made with Lime seltzer for a bright and refreshing flavor and unbelievable texture. 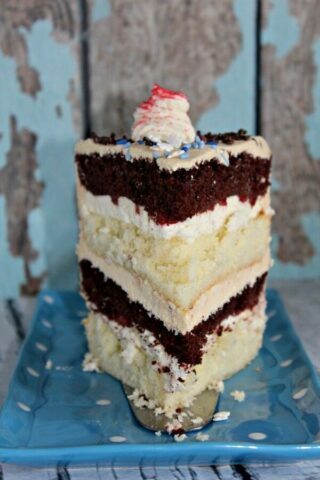 Black and White Cake with Caramel Buttercream is rich and flavorful, loaded with vanilla and chocolate cake layers, and topped with silky smooth frosting and fresh strawberries.